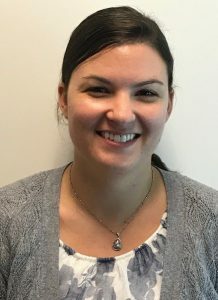 MLS is pleased to announce that Alison DeMers joined the MLS team as a Resource Sharing Assistant on October 1. Please join us in welcoming her to MLS! Alison has held positions in several MLS member libraries including Concord Free Public Library, the Paul Pratt Library in Cohasset, Wellesley Free Library and Watertown Free Library. She comes to MLS with a solid foundation in resource sharing in Massachusetts, and we look forward to putting her skills to use to serve MLS members. She will join the Resource Sharing Team concentrating on Mediated Interlibrary Loan. This entry was posted in News and tagged Alison DeMers by mandy. Bookmark the permalink.